After an incredibly close photo finish in the men’s 10k at the European Championships, the judges took several minutes to analyze who the winner was between Ferry Weertman of the Netherlands and Kristof Rasovszky of Hungary. They were both given identical times of 1:49:28.2, but after much deliberation, it was determined that it was Weertman who had indeed touched first. That gave Weertman, who is the 2016 Olympic champion in this event, his 3rd straight European title in the 10k. 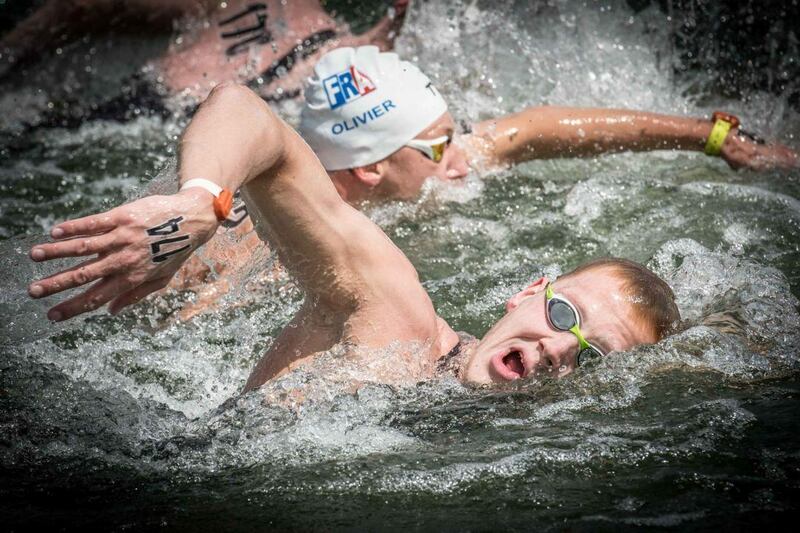 He won the 2014 gold in Berlin, and in 2016, won the title at the European Open Water Championships in Hoorn. He also won the 2017 World title in this event. 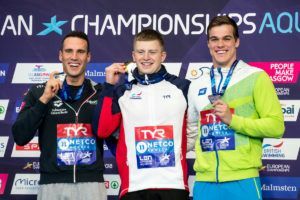 Rasovszky had an incredible race coming off his victory in the 5k on Wednesday and held the late lead before a late surge from Weertman brought them to the photo finish. German Rob Muffels, the 2015 World Champion in the 5k, won silver in 1:49:33.7, edging out Marc-Antoine Olivier (1:49:34.7) of France. Full men’s results available here. Sharon van Rouwendaal followed up her 5k win yesterday with the title in the women’s race, giving the Netherlands a sweep of the golds in the 10k and three of the four handed out so far in Open Water. She led at the end of every lap other than the first one and came in in a time of 1:54:45.7. Like Weertman, van Rouwnedaal is the 2016 Olympic champion in the 10k, and also won gold in the event at the 2014 European Championships and silver at the 2015 World Championships. 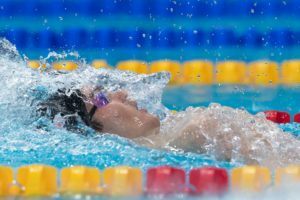 Italian Giulia Gabrielleschi won silver seven seconds back in 1:54:53.0, and Esmee Vermeulen of the Netherlands gave the Dutch another medal with bronze in 1:55:27.4. 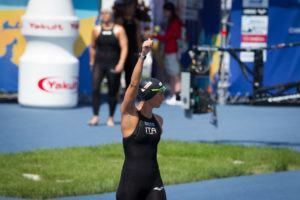 Gabrielleschi was the silver medalist in this event at last summer’s World University Games. Full women’s results can be found here.